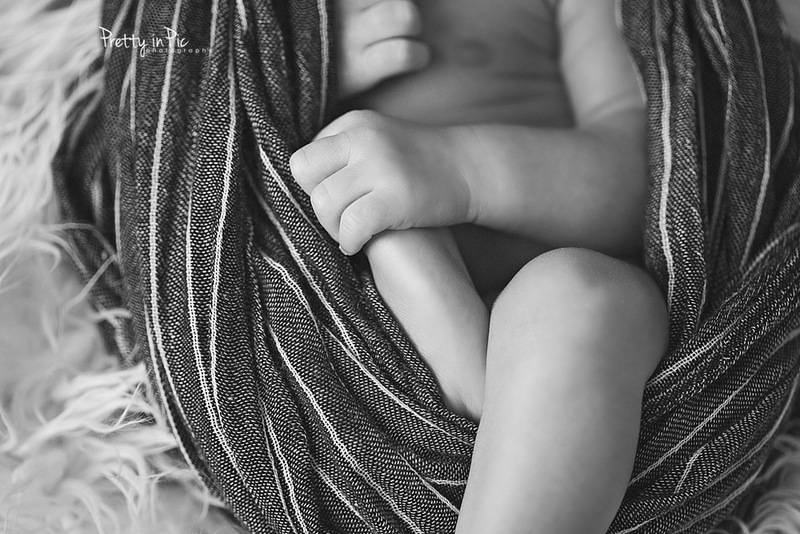 Here are some sneak peeks from this handsome little man's newborn session. 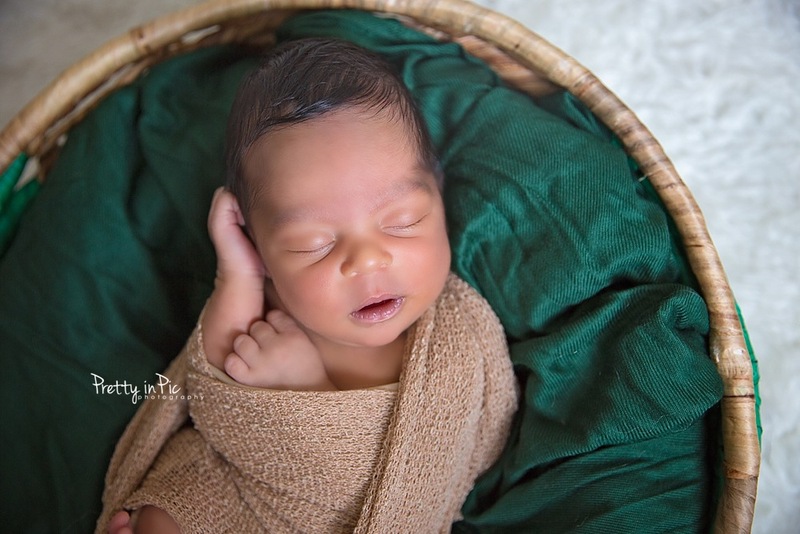 Here are a few of my favorites from a recent session in Northern Virginia. Thanks for stopping by! One of the best parts about being a family photographer is watching families grow and little babies become full on toddlers. It's the most amazing thing to me. I had the pleasure of capturing one such family a few weekends ago. 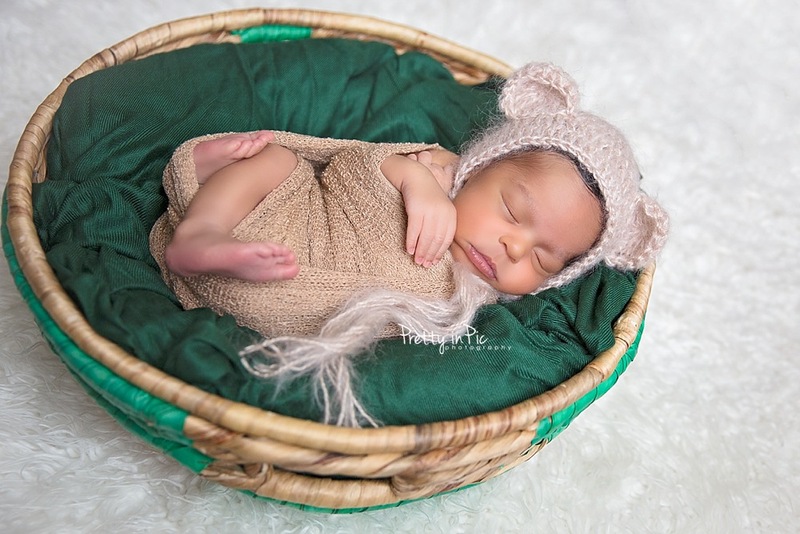 I had done big sisters newborn session a few years ago and now baby sister. Both these girls were so good to me for the session.